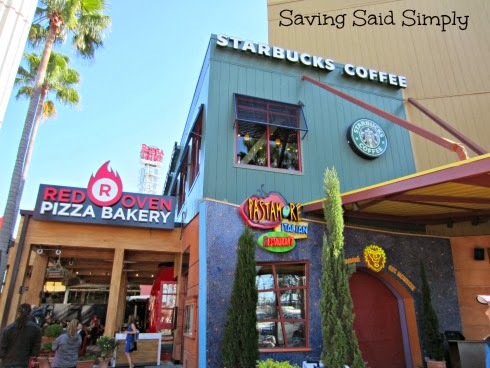 Universal CityWalk – 3 New Venues Opening June 2014! June 2014 brings more changes to the new look of Universal CityWalk! More exciting eateries are opening, and bring diverse dining for the whole family! This month, three new venues will debut at Universal Orlando’s CityWalk as part of this year’s historic expansion to the entertainment complex. Menchie’s is now open and is located on the second floor promenade of CityWalk. This popular frozen yogurt shop provides guests a unique and fun frozen yogurt experience with an expansive, self-serve toppings bar that is guaranteed to make guests smile. Have you tried it yet? Later this month, Hot Dog Hall of Fame and VIVO Italian Kitchen, will join the CityWalk line-up. I have been dying to try Hot Dog Hall of Fame. Our family is big on our hot dogs, with Chicago being our family fave. 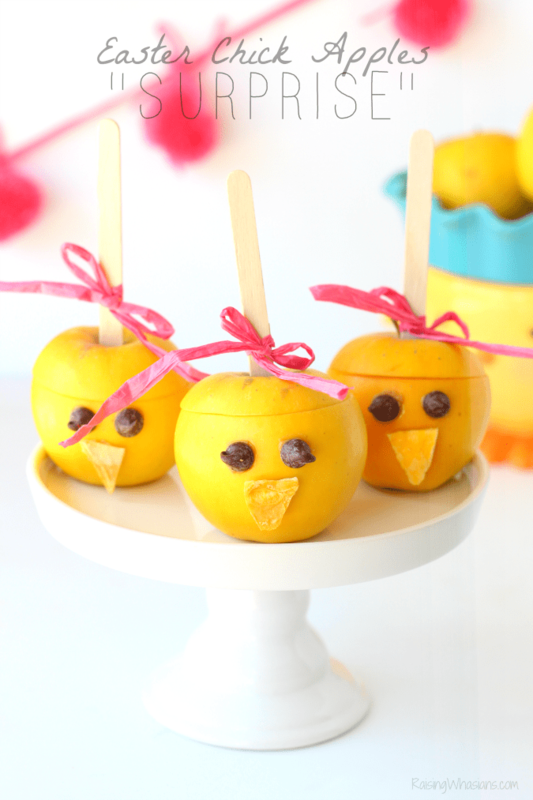 With so many great offerings from around the U.S., maybe we’ll find a new family fave! Be sure to follow Saving Said Simply via Facebook, Twitter, Google, Instagram, Pinterest and YouTube for more Orlando happenings! LEGOLAND Florida – Cartoon Network’s MOVE IT MOVEMENT Coming This Summer! Could it get any better? You combine LEGOLAND and Cartoon Network and what do you get? The 2nd Cartoon Network MOVE IT MOVEMENT of course! Get ready to get the family up and active this summer with a special event happening for one weekend only this summer! LEGOLAND ® Florida plays host for a second consecutive year to Cartoon Network’s MOVE IT MOVEMENT Tour on August 9th & 10th. The summertime traveling event targets youth 6-14 and their parents, presented in partnership with the President’s Council on Fitness, Sports & Nutrition and in support of First Lady Michelle Obama’s Let’s Move! initiative. 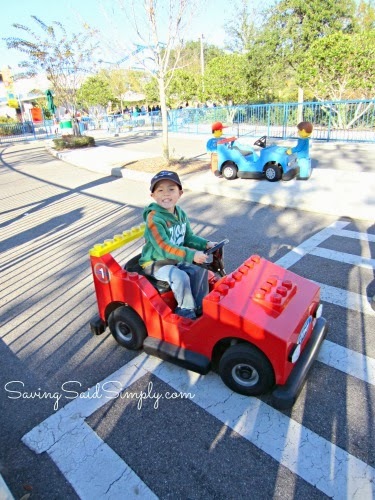 The 19-market tour will end at LEGOLAND Florida, giving guests new sport-themed activities only available during this exciting two-day event. The MOVE IT MOVEMENT Tour is included with park admission. Presented in a themed, exciting and fun outdoor environment, the MOVE IT MOVEMENT Tour features multiple activity and learning stations for kids. Parents also will find a variety of educational materials and tip sheets presented by CATCH, and organization which serves to empower kids and adults alike with resources that enable them to take more control of their own healthy lifestyle choices. For more information on the MOVE IT MOVEMENT Tour, please visit Florida.Legoland.com. SeaWorld Summer Camp – A Unique Kids Experience! Summer is in full swing! Do you know what you’re doing with the kids? I have a fantastic idea for your kids! 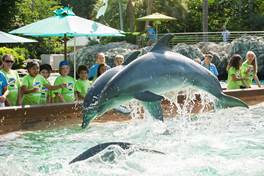 If you’re wanting a unique camp experience full of SeaWorld animal fun, this is a perfect opportunity for your family! This week marks the first week of SeaWorld Camp, and campers going into preschool through 12th grade have already been busy singing camp songs, squealing with delight at getting splashed by dolphins and having a sensational time while learning amazing things about penguins, whales and manatees. Campers are immersed in the wonders of the sea through up-close animal discoveries, exclusive behind-the-scenes opportunities and amazing attractions, rides and shows. The experiences campers receive are unequaled – first-hand interactions with veterinarians, animal trainers and animal care staff. SeaWorld Camps not only allow children to surround themselves with aquatic life and education, but they are also about making friends, having fun, exploring the great outdoors, riding world-class coasters and creating lifelong memories. Wouldn’t this be an incredible experience for your kids? My son will LOVE this! Available spots are still open for select summer dates as SeaWorld Camps continue weekly through August 8th. For more information visit SeaWorldCamps.com/Orlando. Be sure to follow Saving Said Simply via Facebook, Twitter, Google, Instagram, Pinterest and YouTube for more Orlando happenings and more. Universal Orlando Resort has been making huge changes lately. Besides that crazy huge opening of Diagon Alley this summer, Universal just released the new and FREE Universal Orlando Resort Mobile App! I actually was wondering if this would be coming out soon, just for the fact that I will need a map when Diagon Alley opens! What are some of the great features? Universal Orlando Diagon Alley – New Food and Beverage Options! 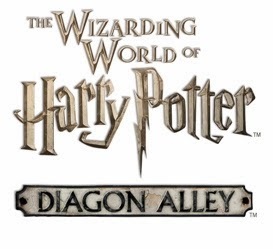 The excitement keeps building as Universal Orlando just released more details about Diagon Alley, opening this summer 2014! Are you ready to try traditional English fare? How about specialty beers that you can only find here? Or my fave…Butterbeer ice cream!!! There’s so much to be explored at the new Wizarding World of Harry Potter Diagon Alley opening this summer, and my belly can’t wait to sample! Check out the details! Have you heard the latest buzz? 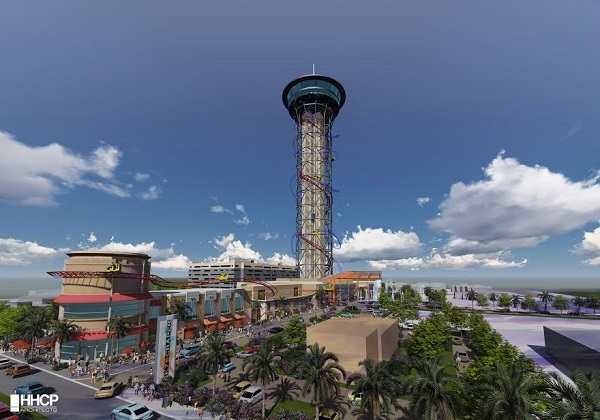 Skyscraper at SKYPLEX is coming to Orlando’s HOT I-Drive area for 2016. That’s right. We are going to have a theme park outside of our theme parks. At the intersection of International Drive and Sand Lake Road is going to be one of the biggest entertainment complexes and yes, World’s Tallest Roller Coaster. New secrets are being revealed at Universal Orlando Diagon Alley! As the opening creeps nearer and nearer (anyone else jumping with excitement? ), I just got word of some new shows and experiences that your family will love! Let’s check out the latest ride and show dish at Universal Orlando The Wizarding World of Harry Potter Diagon Alley! 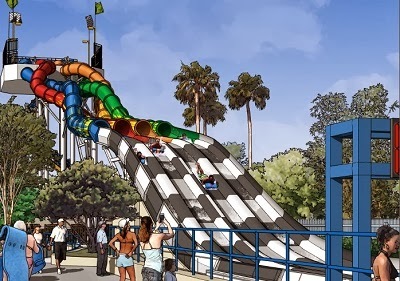 Standing six stories tall and featuring four parallel racing lanes, the Aqua Drag Racer is Florida’s tallest and fastest water-based racing attraction of its kind. Guests will take their place at a starting line that is 65 feet high and prepare for a turbo-charged adrenaline rush the whole family can share. Get ready for a full throttle plunge at screaming speeds while powering through enclosed braided, twisting tunnels at fifteen feet per second. It is full throttle acceleration with no brakes allowed and the newest way families share the rush in a head-to-head racing competition at Wet ‘n Wild! In celebration of the opening of the Aqua Drag Racer on June 12, 2014 the first 500 guests to enter the park at 9:30 am on Thursday will be given a pass into the ‘fast lane’ with a one-time Express Pass wristband. This is a fun way to celebrate, with the ability to “skip the line” for the rest of your day at Wet ‘n Wild! Live locally? 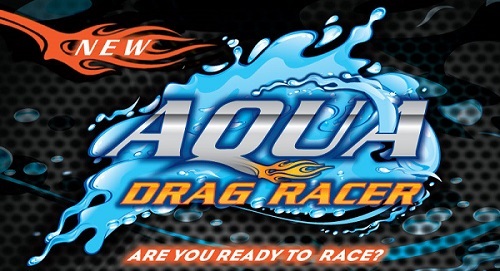 Then be sure to enter the Wet ‘n Wild Aqua Drag Racer Grand Opening Contest! Submit your family’s BEST “Ready to Race” faces via a picture or video to http://www.wetnwildorlando.com/attraction_aqua/ by Friday, June 6th at 5 pm EST. The BEST family entries (notified by June 9th, 2014) will go head to head in a bracket style competition on Opening Day. The winning family will win a trip to the winner’s circle AND Wet n’ Wild Annual Passes! How fun would that be? Be sure to enter soon! Don’t forget about that Florida Resident Deal too! You can purchase a Pay for a Day Come Back All Year pass right now, good through December 31, 2014! This is a steal of a deal at $51 per person, when purchased online! Everyone else can save up to $10 off admission when you purchase online as well. The Wet n’ Wild Aqua Drag Racer opening June 12th, 2014! It’s the only dragster with NO brakes! Who’s ready to race? 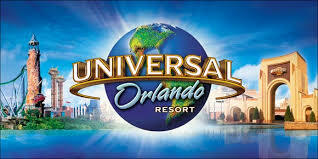 The most anticipated summer at Universal Orlando is here! And Florida Residents are eagerly awaiting the opening of The Wizarding World of Harry Potter’s Diagon Alley. Be the FIRST to grab this incredible Florida Resident Diagon Alley Deal that was just released today! Prices starting as low as $119! Have you used the SeaWorld Discovery App yet? This nifty app is wonderful whenever you visit SeaWorld Orlando! At the touch of a button you can get show updates, ride height requirements, and more. And now, SeaWorld Orlando has added NEW Mobile App Features to make your SeaWorld visit even more enjoyable!